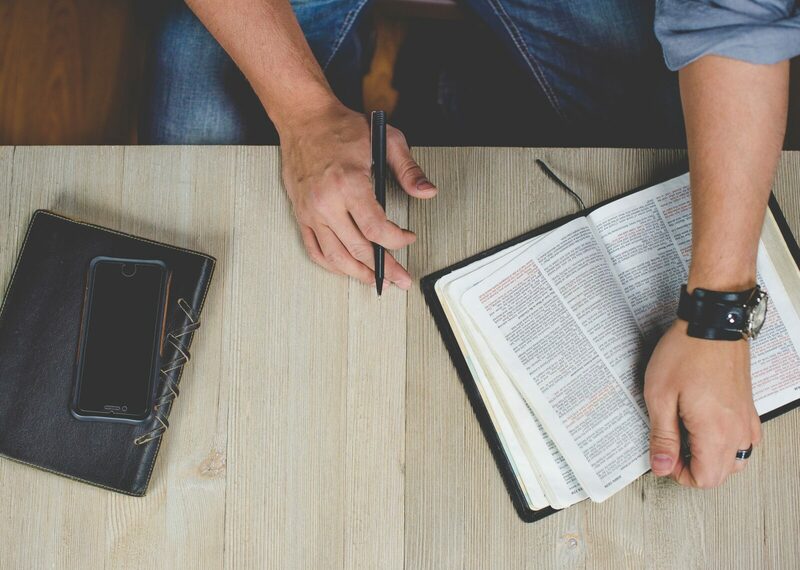 Often, when someone is new to a church, or feeling disconnected, their first instinct is to join a small group. While we do LOVE small groups (scroll down to find them! ), we also recognize that it is not always the most comfortable first step for someone as they get plugged into a new community. For that reason, at Eastbrook, we have quite a few “Front Porch” environments, groups of 20-100, that are a safe space to connect with others and grow deeper into relationship with God and others. Some of our Front Porch Communities include: Sunday Morning Adult Classes, Youth Group (for students), Men’s Breakfast & Women’s Bible Studies, Missions Engagement Class, Boomers & Beyond Events and much more! 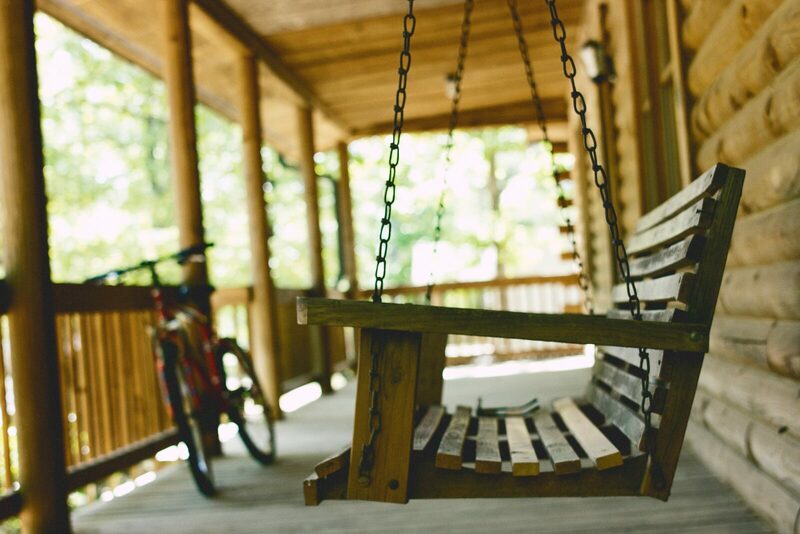 The goal of our Front Porch environments is to provide a way for us to naturally get connected into a small group. Small groups provide a unique space for community. Small groups are where you can begin to know, care and pray for a group of 6-12 people as you study the Bible and serve together. Use the map below to find a small group near you.